2 living areas, 2 dining, 1 dedicated office space! 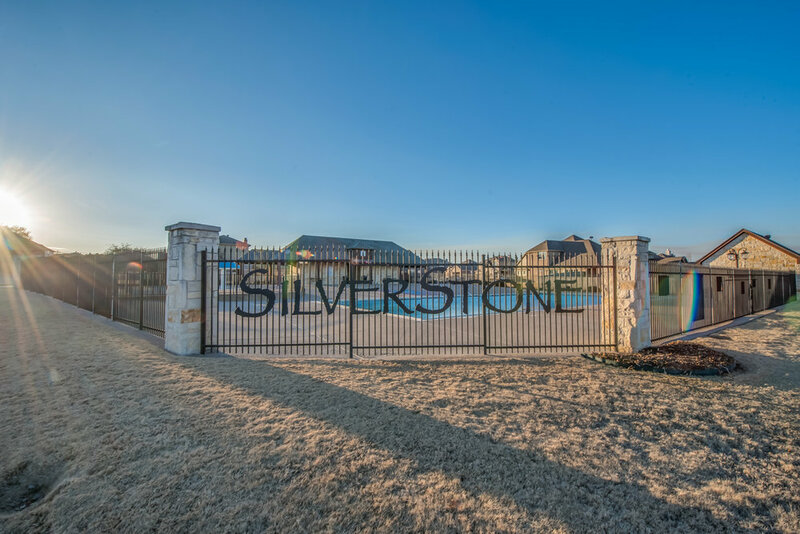 Minutes from I-20 access makes a very short commute to FW! Extended patio, and stone path leads to fire pit in the backyard! 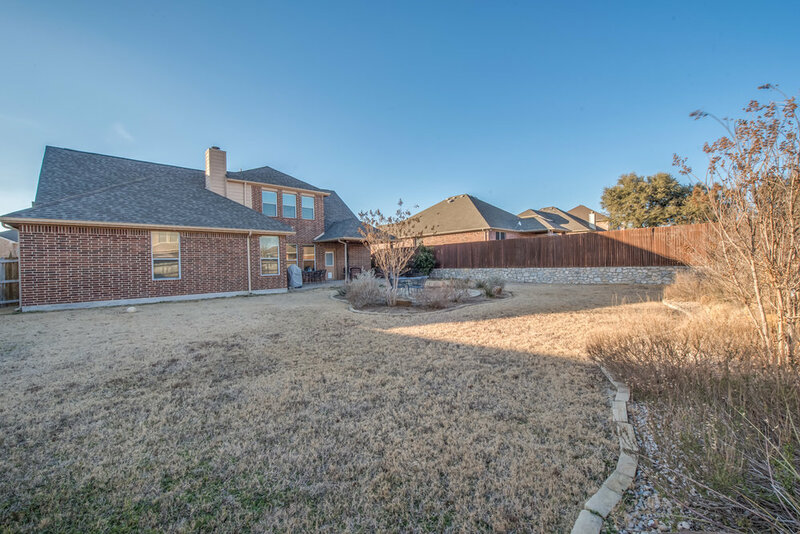 This is an awesome, spacious home at a fantastic price in Weatherford Texas!! This home is perfect for the family that needs an at home office space. The first thing you'll notice when you walk into this Wall Built home is the very cool vintage look hardwood throughout the downstairs area. The full bath right off the back door makes the perfect set up if you would like to add a pool to the beautiful back yard. Large master bedroom with a french door entrance to the bathroom that includes built in linen storage, walk in shower and soaking tub. Super convenient layout has the laundry room located right outside the master suite. We love the layout of this home! The upstairs living area allows the kids to have their own separate space for TV watching or play area if you'd like to keep downstairs living more formal for guests! This is a great neighborhood with many family friendly activities throughout the year. Also so convenient being so close to the elementary school! 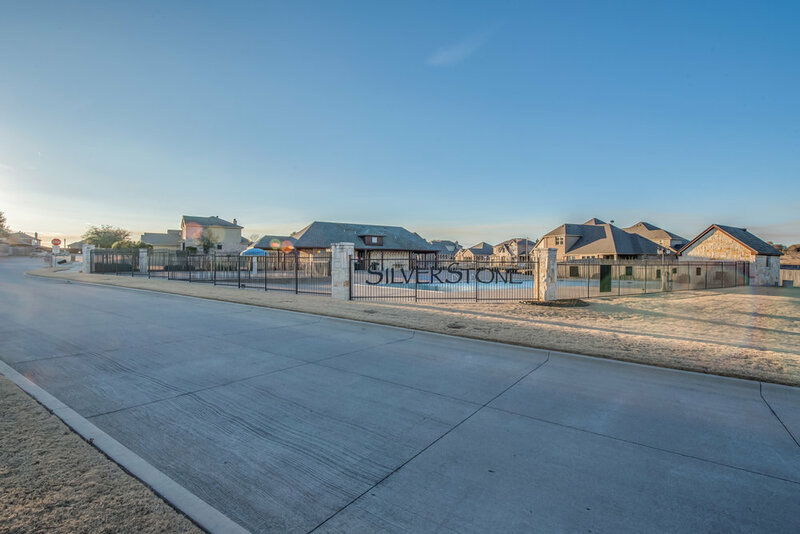 This is one of the most affordable neighborhoods in Weatherford with spacious, well built homes and really great sized lots! Come and see what Silverstone has to offer!